Major Price Reduction! 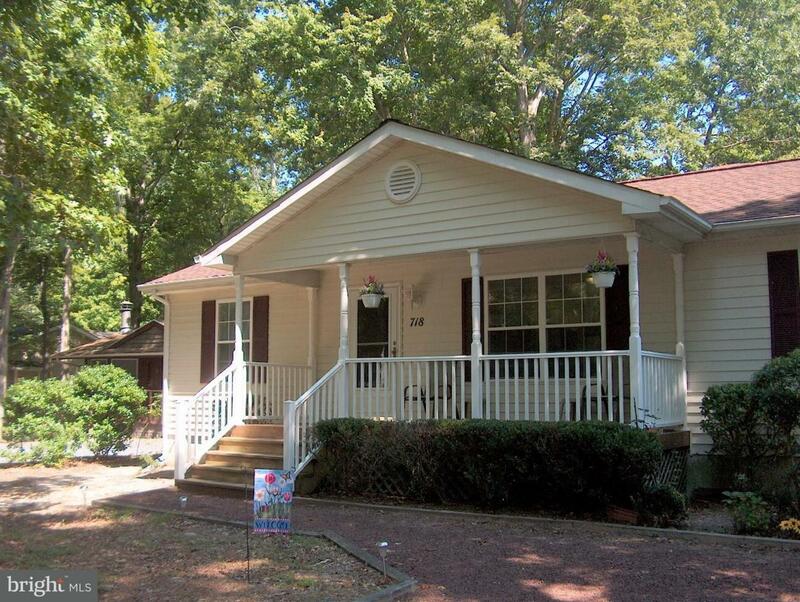 This 3 bedroom, 2 full bath ranch style home could be either a great full or part time residence. 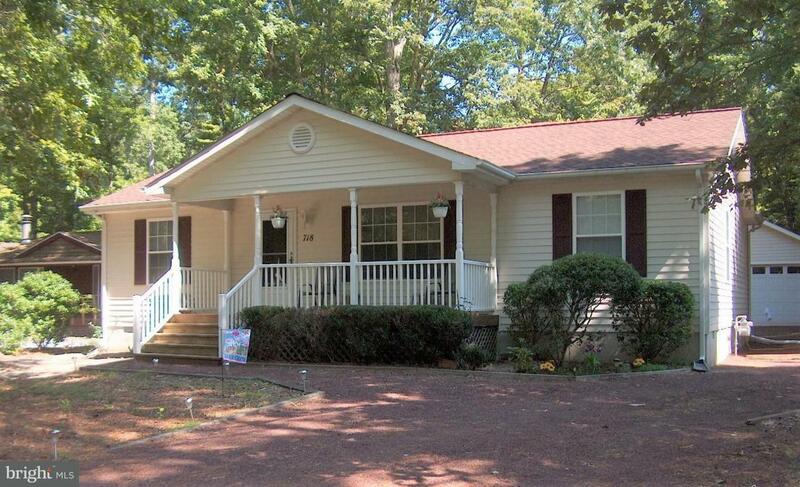 Very well maintained by original owner, shows pride of ownership. This year's upgrades include a new roof, new carpets and new 10 year smoke alarms. Last year the owner purchased a new furnace and air conditioner. Other recent upgrades include a tankless water heater, gutter guards, appliance warranties which convey to the new owners. Open floor plan with living area, kitchen and laundry closet in main living area. Master bed and private bath with walk-in closet. There are two other good size bedrooms ad a full hallway bath. All bedrooms have ceiling fans. 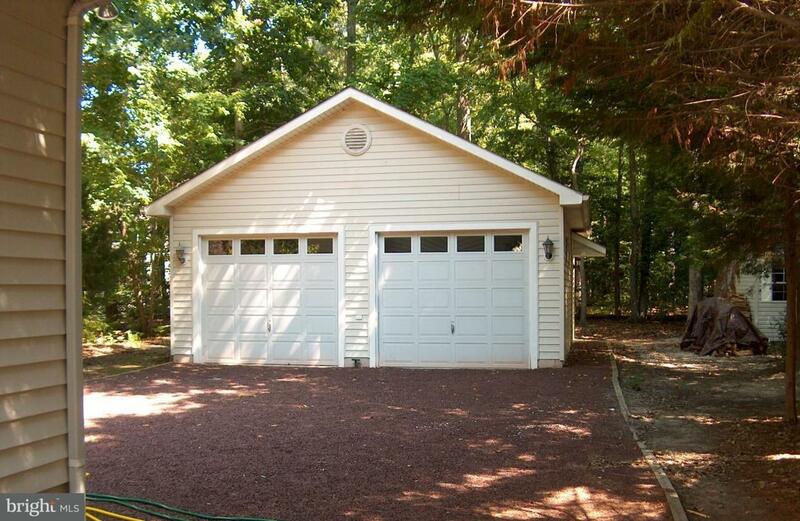 An added bonus is a huge 24'x28' 2 car detached garage behind the house. The garage has a floored pull down attic, ceiling fan with lights, 5 windows and a 220 volt electric outlet. Plenty of room for a large work shop. Long driveway for plenty of off street parking and additional spaces in front of garage. 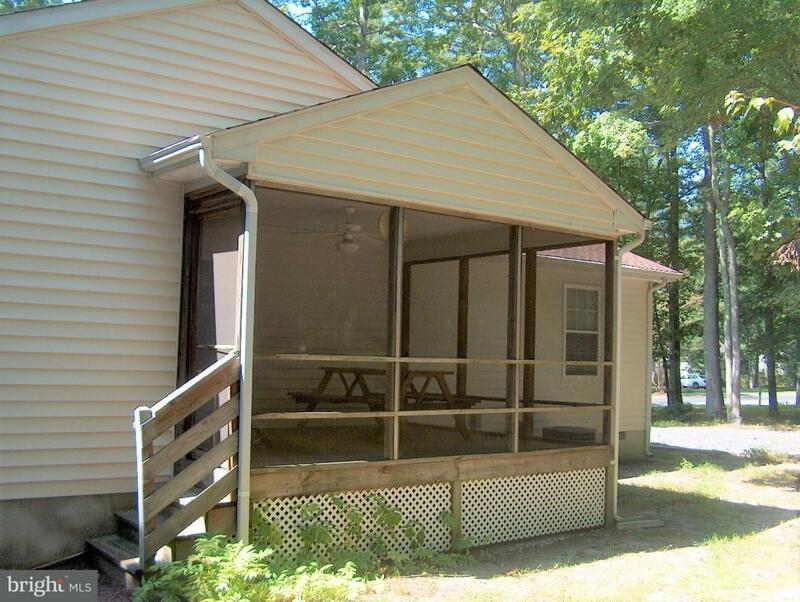 There is an additional storage shed and a screened porch in the back of the home. Exclusions Exclude All Personal items all Pictures On Walls Tv And Console in Living Room. Exclude Everything is The Garage And Storage Shed. Exclude The Flag Pole.